You will receive email confirmations tomorrow early AM if your name is drawn. You can request up to 2 bottles. If you already got an allocation, you are not eligible. You have until tonight (Dec 14) at midnight to sign up. Emails will go out tomorrow early. 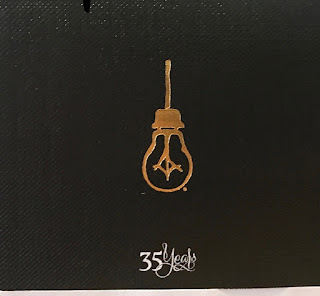 Our next 35th Anniversary Release! This is a one off beer for sure. The chance we will see another sherry barrel is slim. 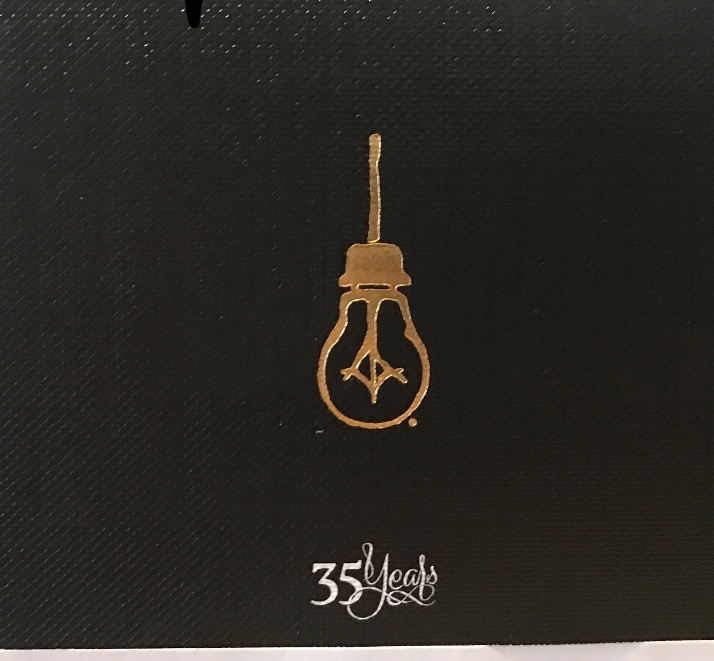 Side Project just said they just bottled our next 35th Anniversary beer - and its called "35 Years". We supplied local distillery,Still 630, with a Pedro Ximenez Sherry Barrel and they aged their Rally Point Rye in the barrel (see whiskey below). After the whiskey was bottled, the barrel went to Side Project and they filled it with beer! And soon we will see "35 Years". This will go through the BRC. 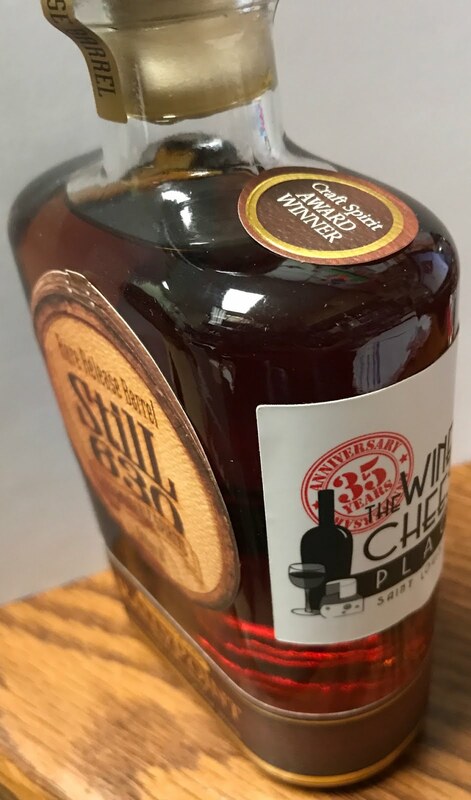 We scored a Sherry barrel and sent it down to Still 630 to age their fantastic Rally Point Rye! Any clues on to what kind of beer is in those barrels?